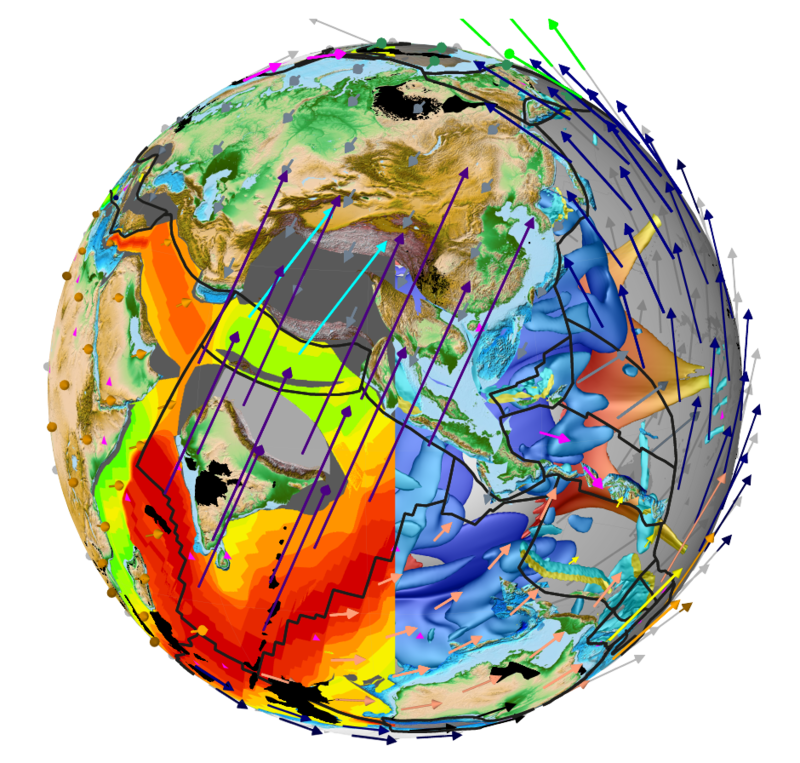 The EarthByte group at the University of Sydney is looking for an enthusiastic research assistant as part of the Basin GENESIS Hub project. The position is covered by a casual contract of ~7 hours per week. The successful applicant is expected to complete those hours any time between 9 and 5:30 pm on weekdays (i.e., flexible schedule) at a workspace in the EarthByte corner of the Madsen building (main campus). The hourly rate is based on HEO 3 Step 1 (about $33 per hour) of the University’s Enterprise Bargaining Agreement. The contract would cover November 2018 to April 2019 (inclusive). The contract may be renewed depending on funding and performance. contributing to report- writing and documentation preparation. high level of motivation and must be well-organized. To apply, please send a short CV/Resume, Academic Transcript, and a couple of paragraphs explaining why you would be suitable for the role in an e-mail (subject line: “EarthByte-BasinHub-RA-2018”) to Sabin Zahirovic (sabin.zahirovic@sydney.edu.au) by 5 pm, 15 October 2018. A number of applicants will be short-listed for interviews, which will be arranged in late October. E-mail Sabin if you have any questions about the role or application process.